The couples shared vacation in Italy unravels like a Greek tragedy ... in Ephron's brilliant take down of marital and familial pretense. 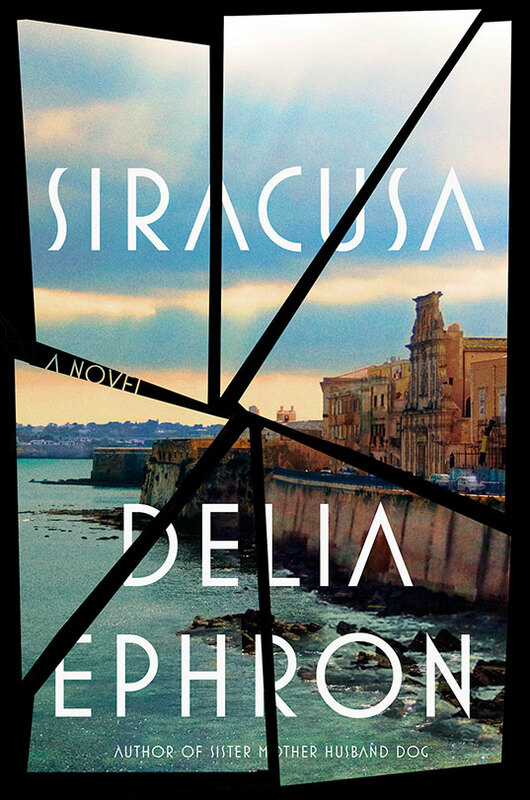 SIRACUSA is an Italian aria, a Greek tragedy and a modern American masterpiece written by Delia Ephron at the height of her powers. This is a story of two complicated marriages, one vulnerable child and a trip to Italy that changes each of their lives forever. Secrets, lies, love raging, love dying and the shame of unrealized potential are exposed in detail under the Sicilian sun. 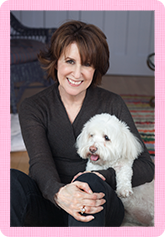 DeliaEphron @Roger82568867 That is a wonderful compliment. DeliaEphron @Roger82568867 Thank you!! Try my most recent— Siracusa. DeliaEphron @Funny_Bird Merci beaucoup, Honor.